Privacy, privacy, privacy! 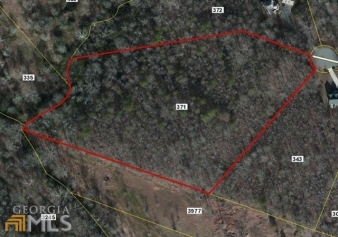 Beautiful 8.15 acres nestled in the woods in this exclusive estate sized lots subdivision. All the homes have large lots. Build your dream home now or hold for the future.